Hockey India today announced Jaiprakash Associates Ltd (JAL) as one of the six franchises who will compete in the inaugural Hockey India League (HIL) from January 5 to February 13 2013. Jaiprakash Associates will be the owner of the Punjab-based team. Dr Batra said the coming of acknowledged patrons of Indian sport into the HIL fold is further confirmation of Hockey India’s determination to make the tournament an unqualified success. “When we have such groups as Sahara India and JAL as the first two HIL franchises, we not only feel encouraged that Indian hockey will get a fillip but also believe players from around the world will love competing in the tournament,” he said. JAL Executive Chairman Mr. Manoj Gaur said he is thrilled that JAL is a HIL franchise. “By participating in HIL, the Jaypee Group has taken a definite step forward on way to help Indian hockey regain glory. The Punjab franchise that we have taken will get the Group’s full backing and we will be able to raise a world class team. We will arrange best of coaching and other facilities for our players so that they could be trained to not only lift the HIL Trophy but also contribute in India winning major international tournaments. 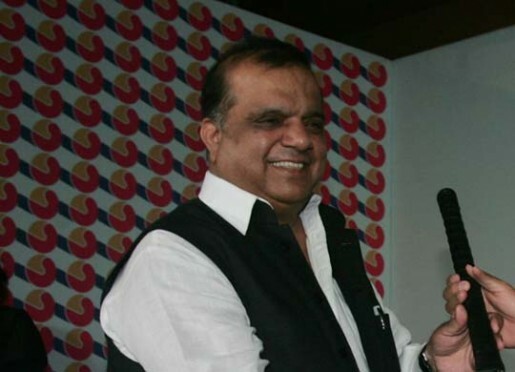 “Our participation in HIL is in a way also redemption of our Founder Chairman Shri Jaiprakash Gaur’s dream of grooming a battalion of young hockey players who will, in turn, help India dominate international hockey for a long time to come,” he said. The high-profile Hockey India League, which has secured a window on the International Hockey Federation (FIH) calendar, will see six teams play on a home-and-away basis. 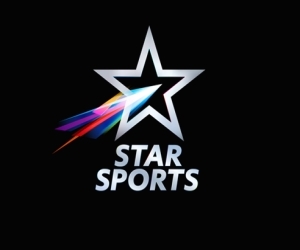 The 33-match series will be broadcast on the ESPN Star Sports network and will bring the best hockey home. Jaiprakash Associates Limited (JAL), or the Jaypee Group as it has come to be known, is a Rs. 20,000 crore well diversified infrastructural industrial conglomerate in India. Over the decades, it has maintained its salience with leadership in its chosen line of businesses — Engineering and Construction, Cement, Power, Hospitality, Real Estate, Expressways, Agri Business as well as Sport. Established in October 2007, Jaypee Sports International Ltd is a JAL subsidiary. It has developed India’s premier motorsports destination – Buddh International Circuit BIC) – at Greater Noida near New Delhi. BIC hosted India’s first ever Formula One Grand Prix in 2011 and got national and international awards for the successful conduct of the race. BIC is a part of Jaypee Sports City, which is spread over 2,500 acres. The sports city will include a cricket stadium that is being developed in two phases and which will have a seating capacity of 100,000. There will also be a hockey arena, a sports academy and infrastructure for other sports.